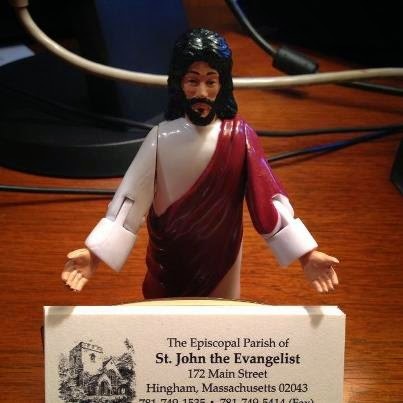 Yesterday, I posted the job description for the assistant priest position here at St. John's in Hingham, Massachusetts. A few people were surprised that my description didn't include things like anonymously ordering 30 pizzas to my archnemesis Scott Gunn's home on a weekly basis. But there are many "unwritten" perks to this job -- too many to possibly name in a single blog post but here are a few. 1. Being at the epicenter of Lent Madness (it's always Lent in Hingham!). 2. Fetching the rector's coffee every morning will not be surreptitiously inserted into the letter of agreement. 3. The curate's residence is walking distance to the church but more importantly to both Nona's Homemade Ice Cream and Redeye Roasters Coffee Lounge & Espresso Bar. 4. You can take the ferry to Boston. Seriously -- there's a Hingham commuter ferry. 5. Walking distance to Hingham Harbor; five minute drive to the Atlantic Ocean (Nantasket Beach in Hull). 6. While we drove the Redcoats out a few years back, there are still some Anglicans living around here. 7. The rector is not a sociopath. 8. You can bring your dog to work (as long as he/she gets along with Delilah). 9. The weather in Hingham is always sunny and a balmy 78 degrees. 10. There's no nautilus on the façade of St. John's. So if you're considering applying for the position, please prayerfully consider these little extras that more than make up for having to work down the hall from me. 11. You get to occasionally hang with awesome Vergers and Sub-Vergers! 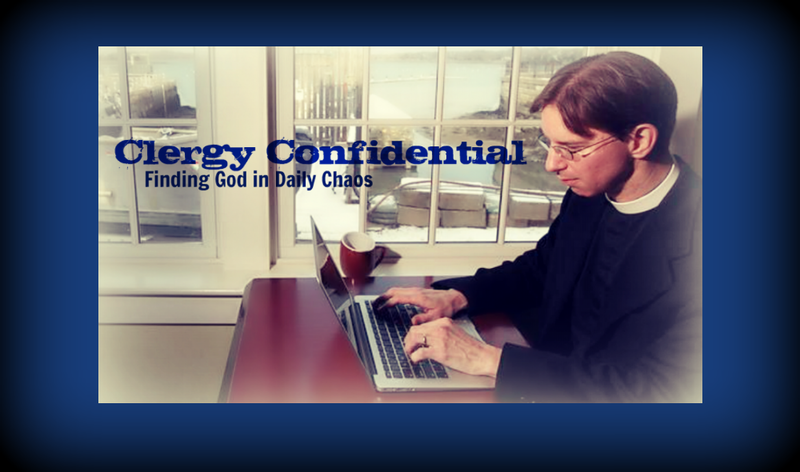 Does the applicant have to be an Episcopalian or ordained? I'm asking for a friend.